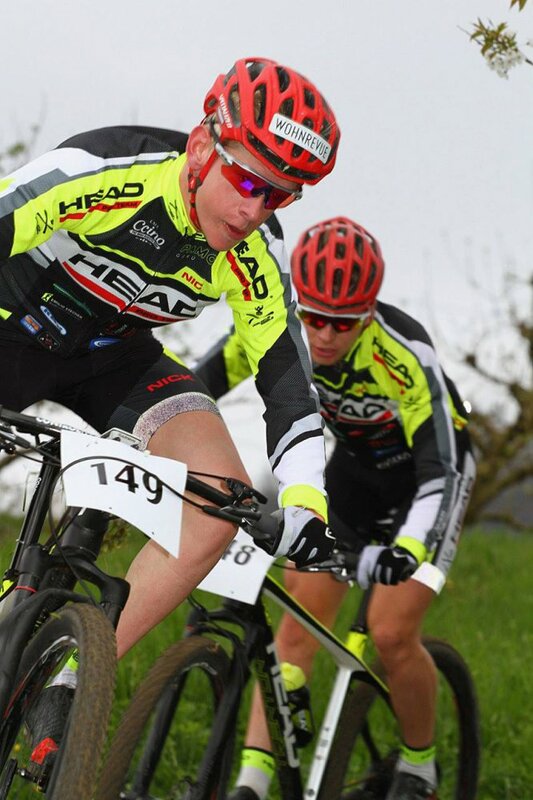 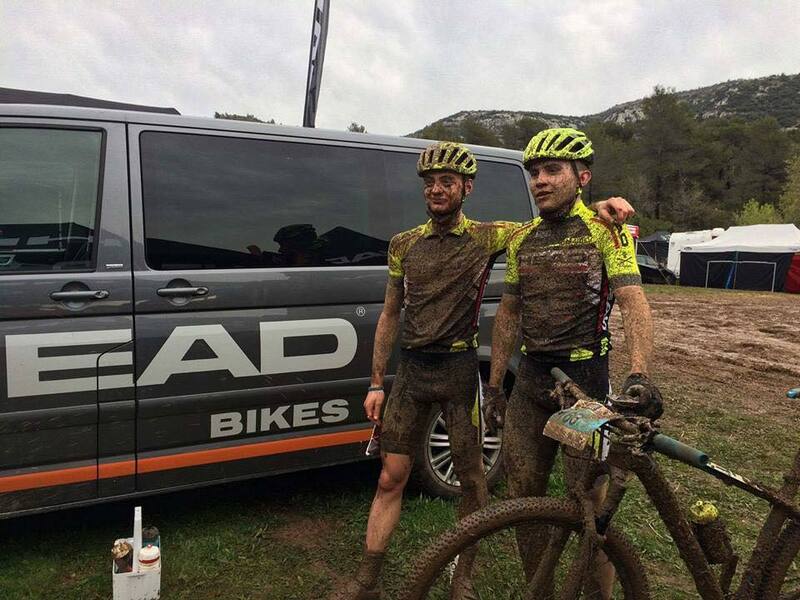 We would like to give you close up to the results of our HEAD Pro TEAM from the first racing season. 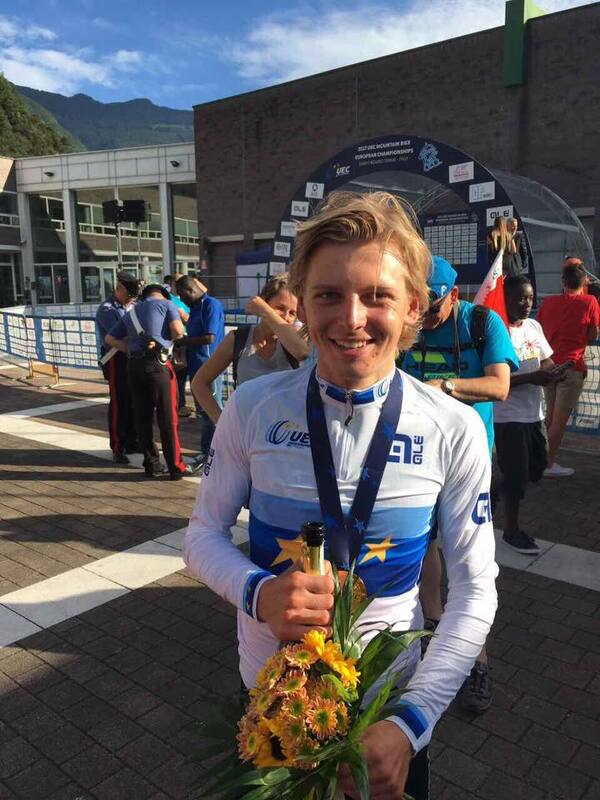 Season was going up, riders results has been improving race after a race, and first big win came during European Continental Championships where Joel Roth was 8th in individual race and with Swiss TEAM he took first place in TEAM RELAY. 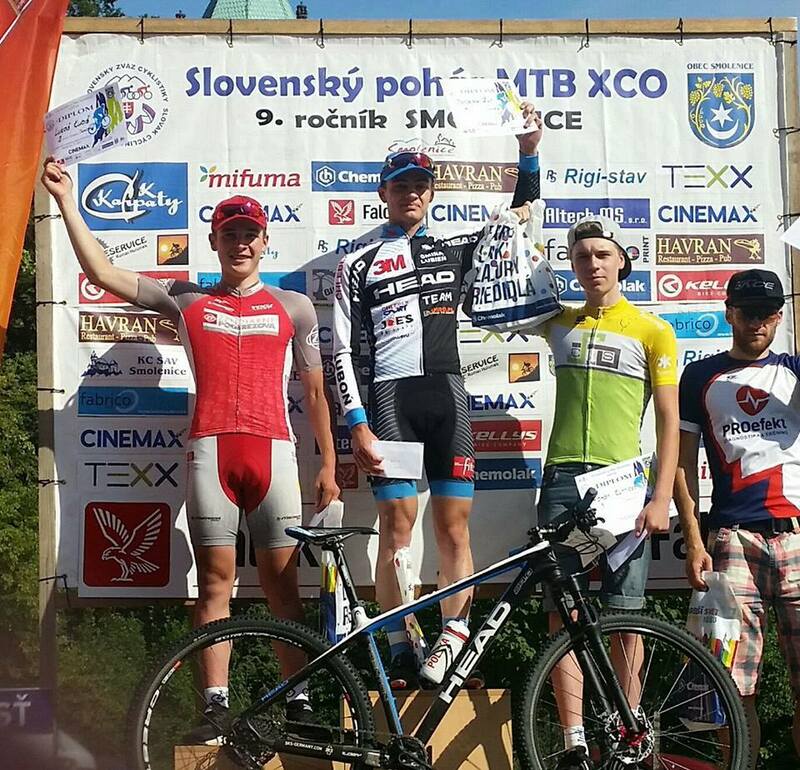 2nd place Slovakia CUP in Turčianske Teplice. 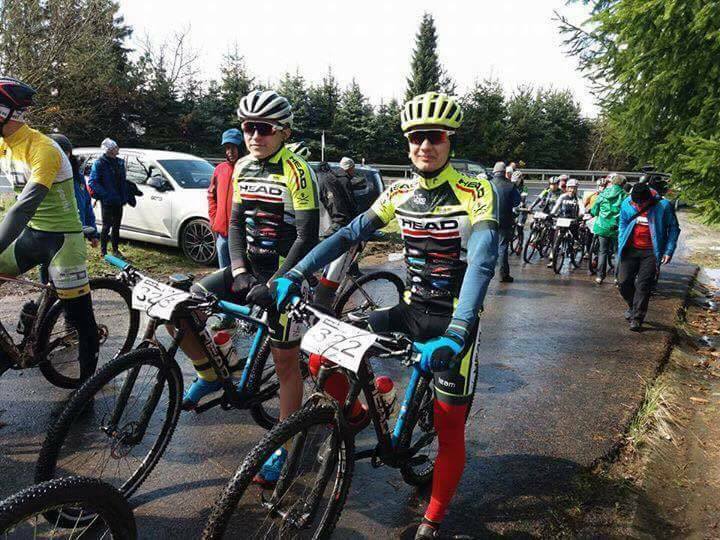 Maciek Biedrończyk and Bartosz Dziadkowiec were improving all season and they were racing mainly on Polish and Slovakian Cups with some really good results. 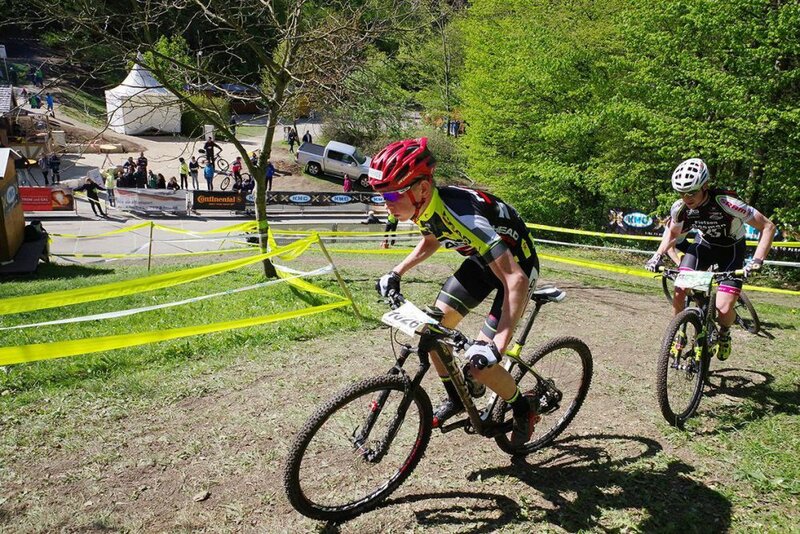 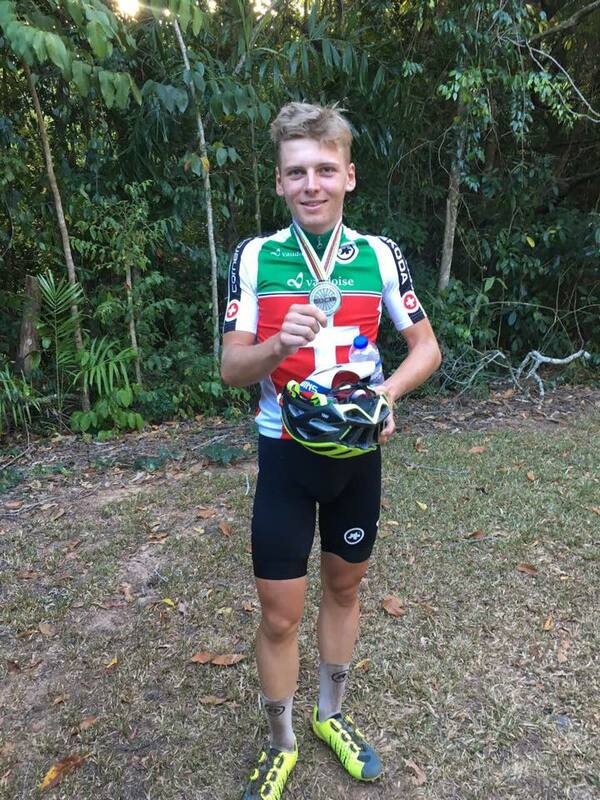 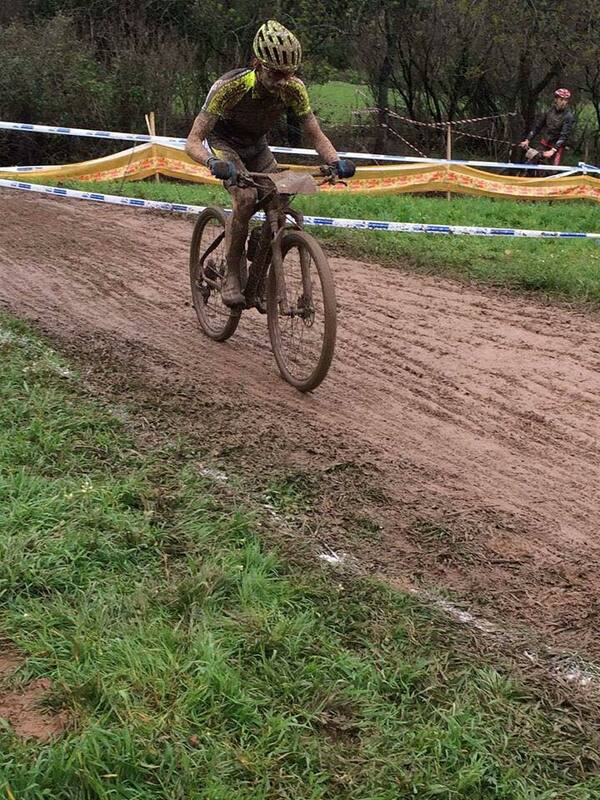 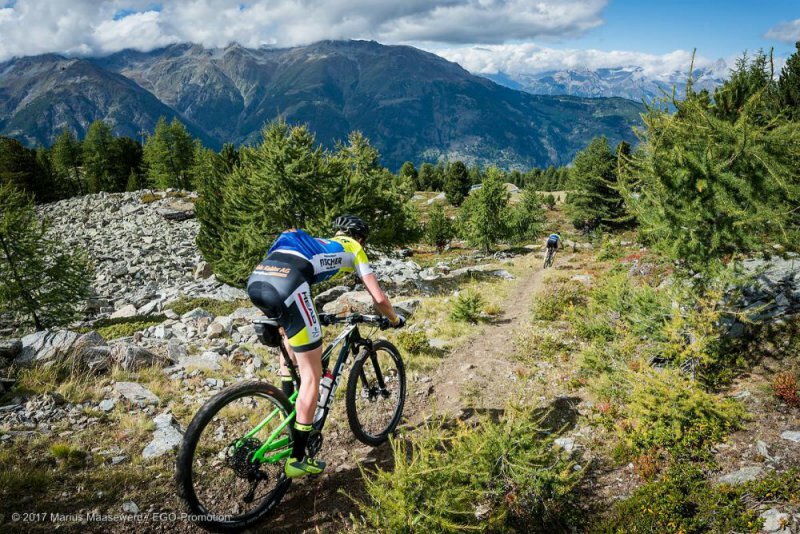 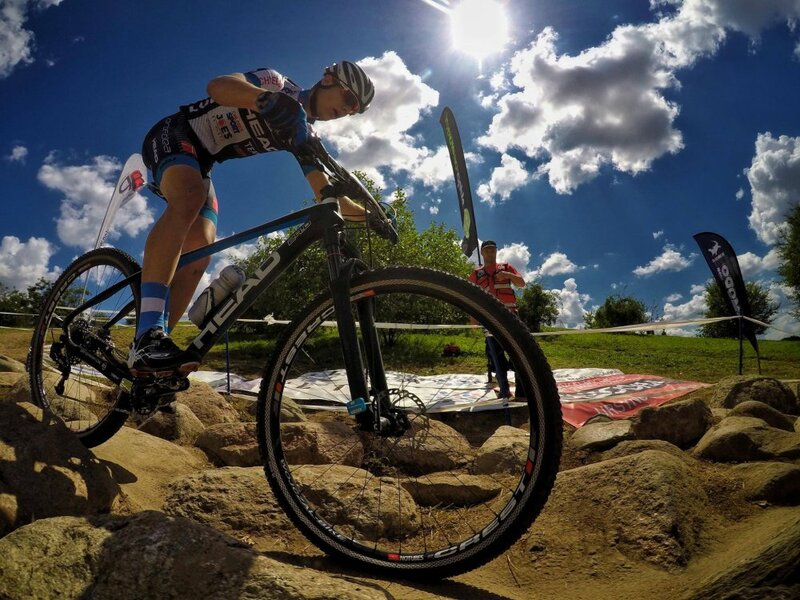 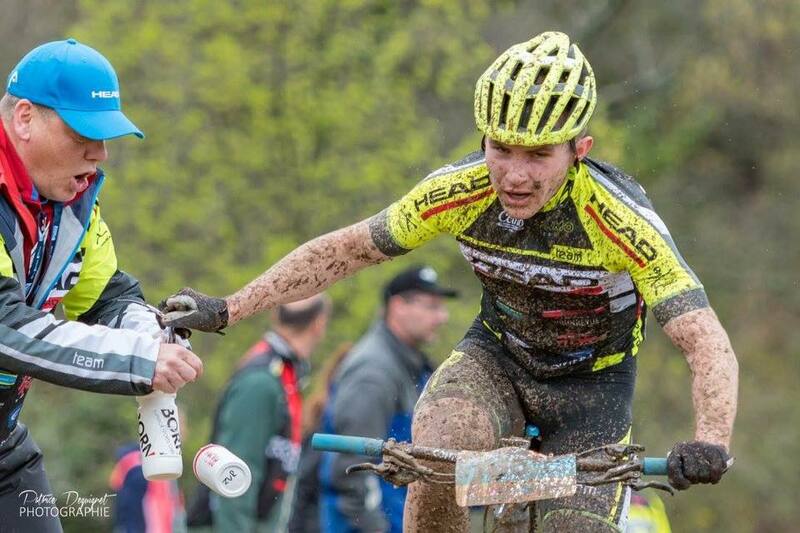 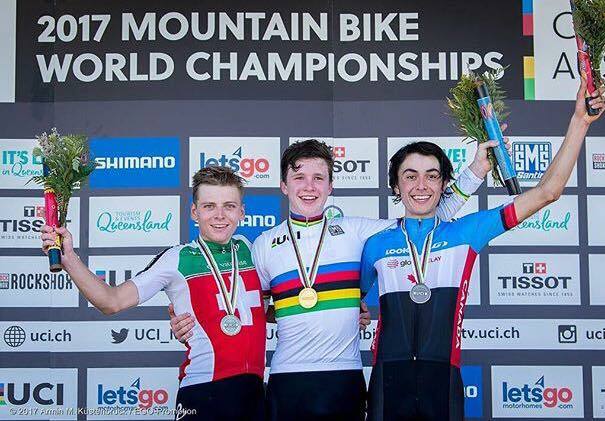 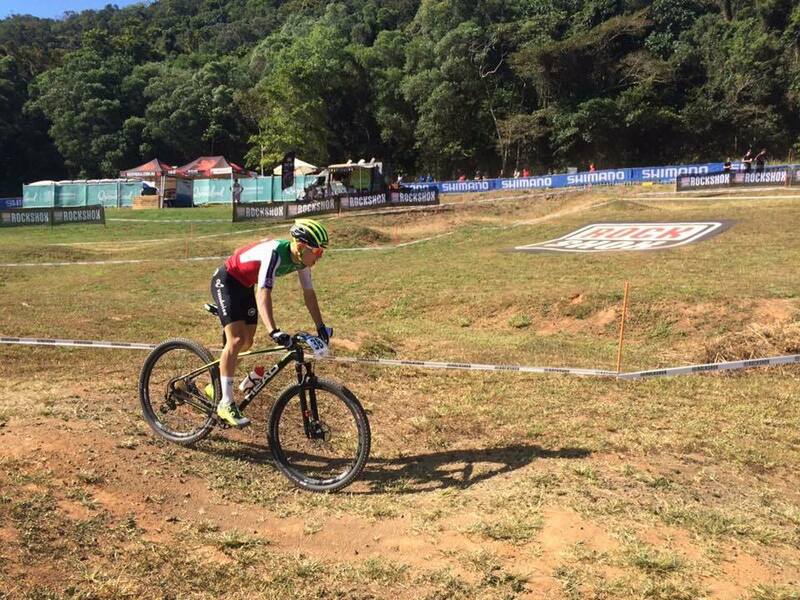 Bartosz also had made his racing debut in UCI World Cup debut in racing debuti Nove Mesto. 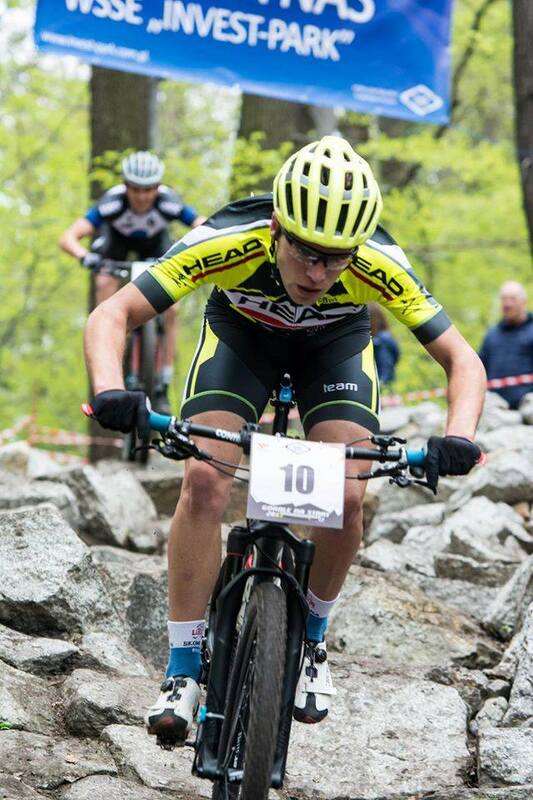 7th place Slovakia CUP in Turčianske Teplice. 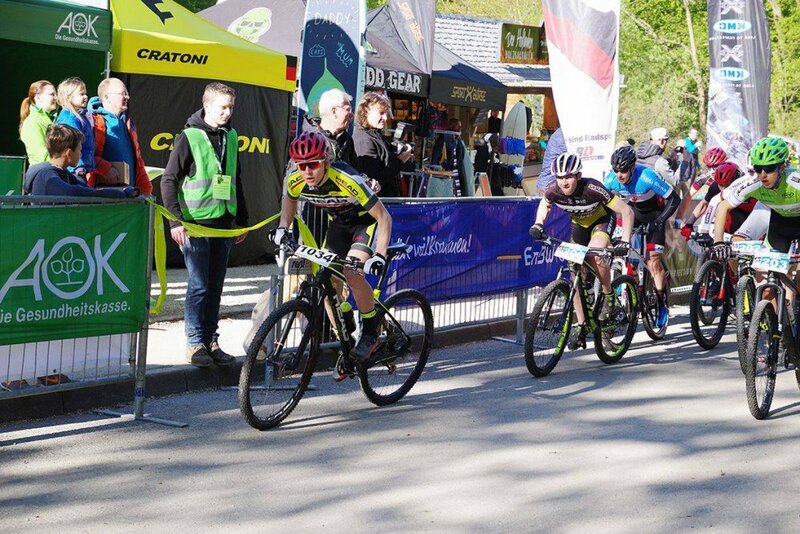 Racing season is over and we wish everything best to all riders and we hope that they are going to have good off season, after this exhausting year with so many races. 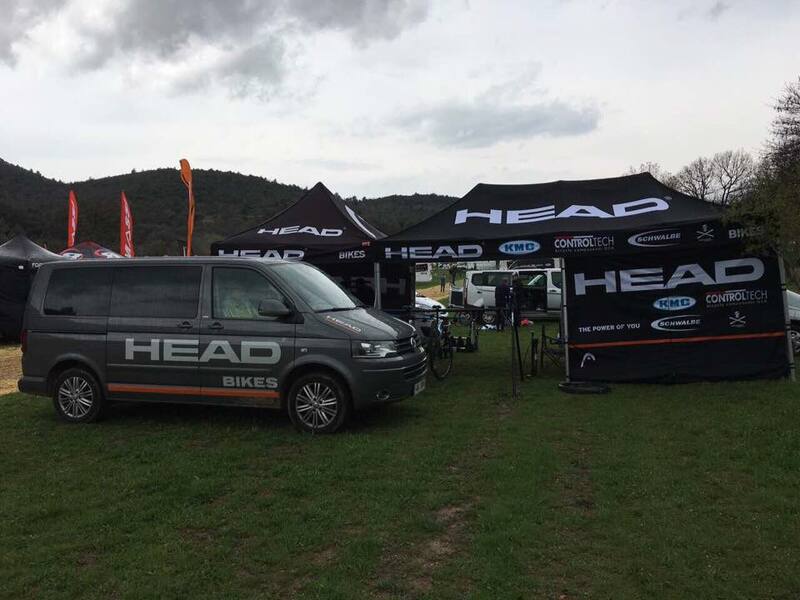 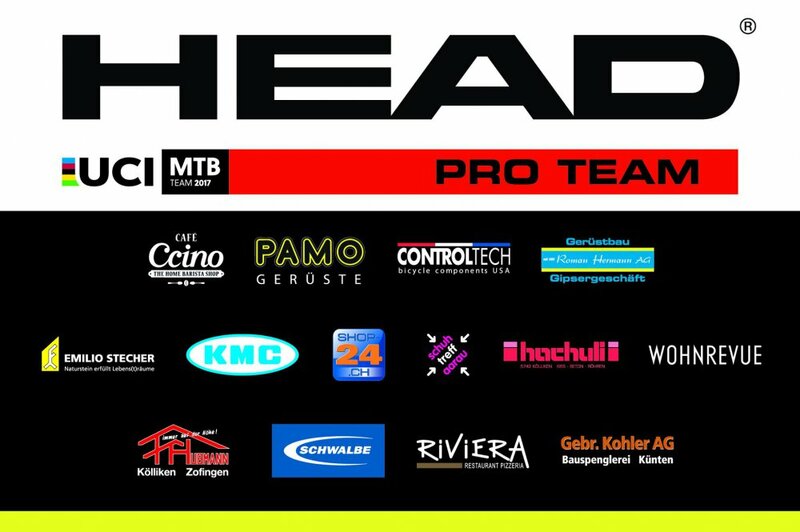 We would like also to say 'thank you' all sponsor of HEAD PRO TEAM.